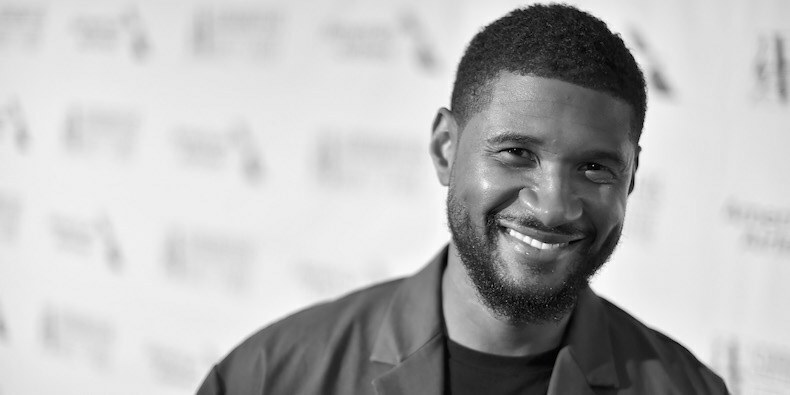 Earlier today, Usher announced that he would release a surprise new album at midnight. Sure enough, he’s made good on that promise—the new album is here, and it’s called “A”. Listen to the LP, his collaboration with Zaytoven, below. “A” also features Future and Gunna. Also below, check out his previously revealed teaser for the new project. 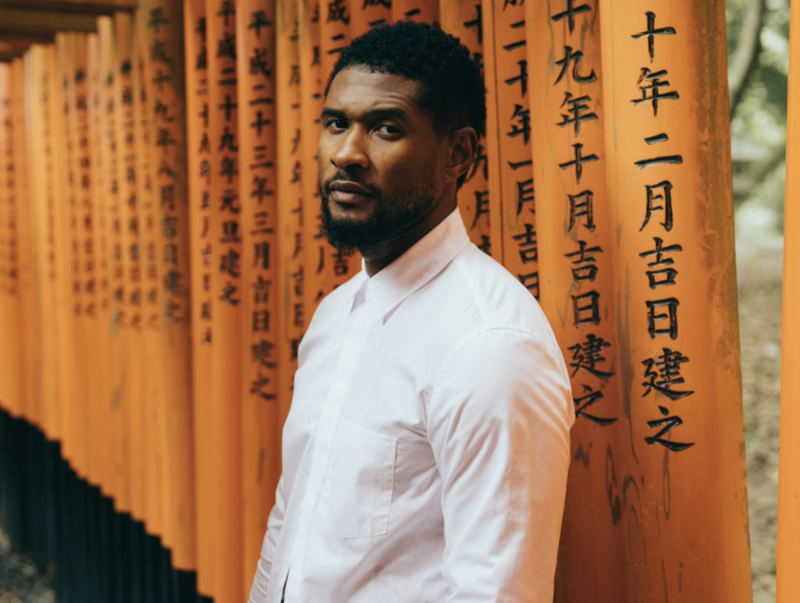 Usher took to his Instagram on Thursday morning (October 11) to reveal a joint project with Zaytoven, simply titled A.
Ella Mai Has Dropped Her New Album!